Cranfleet is a short navigational cut off the River Trent and lies immediately south of Long Eaton in Nottinghamshire. From here, boaters can readily access other parts of the inland waterways network in the Midlands, including the Erewash Canal, Trent & Mersey Canal and the River Soar. Nottingham, Derby and Loughborough are all within easy reach by car. The site has two mooring areas - one on the towpath where space is provided for up to 13 vessels and one on the off-side which accommodates a further six vessels. To reach the site turn onto Meadow Lane and follow the road over the level crossing. In approximately 400 yards bear right at Trent Meadows onto Pasture Lane. Follow this lane for approximately half a mile, turning right at the sign post marked Cranfleet Lock and Moorings. Follow this lane for approximately 300 yards into the site car park. A standard CRT key may be needed to unlock the gate. The water point is on the towpath lock approach. 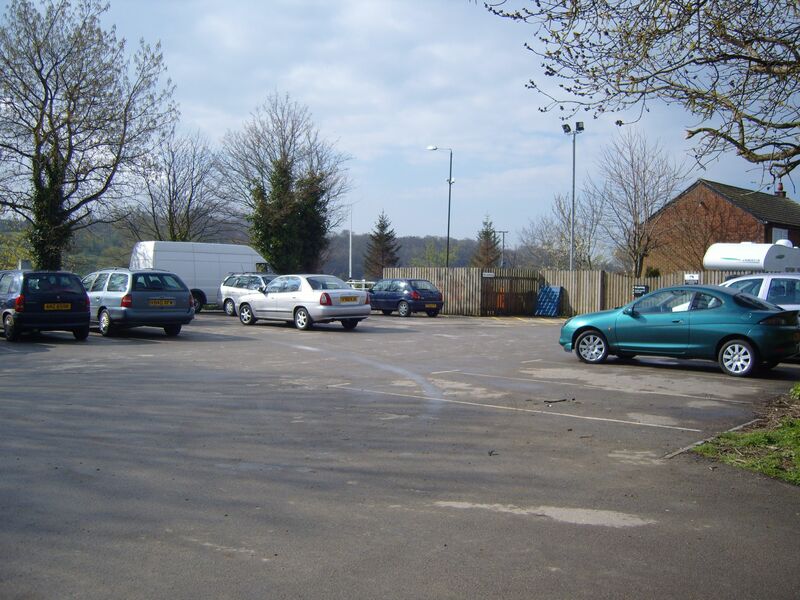 The refuse disposal point is in the car park. Further facilities, including a toilet and elsan disposal, can be found at Trent Lock which is approximately half a mile away to the west. Nottingham Yacht Club moorings and members club house is close by. The club house opens on Friday and Saturday evenings, 7pm to 12 midnight, and Sunday lunchtimes between 12pm and 3pm. Nearby, the Erewash Canal is a wonderful route for exploring the Nottinghamshire countryside that inspired DH Lawrence, passing through small towns and villages just outside Nottingham. The canal is very popular for walking and cycling in green and peaceful surroundings. It sees less boating traffic than some canals, so it is a great place for boaters to escape the crowds. Trent Lock, where the canal joins the River Trent is not only a major waterways crossroads, but also a pretty picnic spot. Further north, you will discover Nutbrook Junction and Trowell Marsh, areas of nature reserve along the canal. The rich mixture of woodland, grassland and swamp makes this a great place to spot wildlife.